To know your status, click ‘Applicant’s Loan Status’ link below and enter your Form IV index number you used when applying for loans and password. 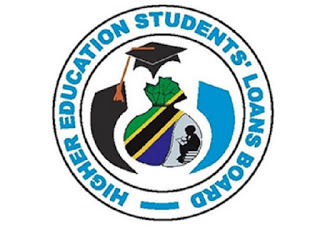 The Board is Cautioning loan applicants to be careful with some unscrupulous individuals who might take advantage of this opportunity to make financial demands. Reminding loan applicants that corrections of missing items is not a guarantee to be awarded loans. Incomplete application forms will not be considered for further processing until the missing information is provided within specified time. up to now I have not received the loan . will you please advice me to do while my parent is already retired.